Like any journey worth taking, the road to self-discovery and personal fulfillment can be full of challenges. It is not a direct road. You’ll face plenty of curves and rocky patches, but you will also find an abundance of shining moments where your self-worth becomes evident. 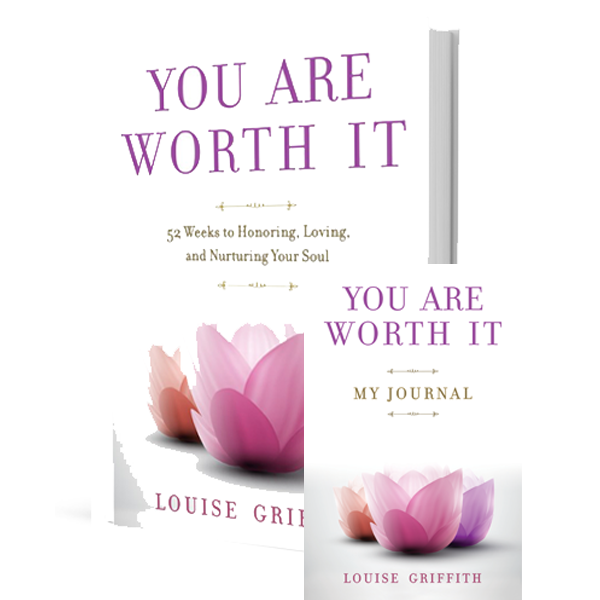 The intention of the You Are Worth It journal is to capture those moments and guide you throughout the year. 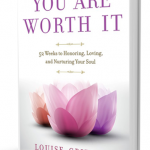 This journal is a great complement to the You Are Worth It book. Like any journey worth taking, the road to self-discovery and personal fulfillment can be full of challenges. It is not a direct road. You’ll face plenty of curves and rocky patches, but you will also find an abundance of shining moments where your self-worth becomes evident. 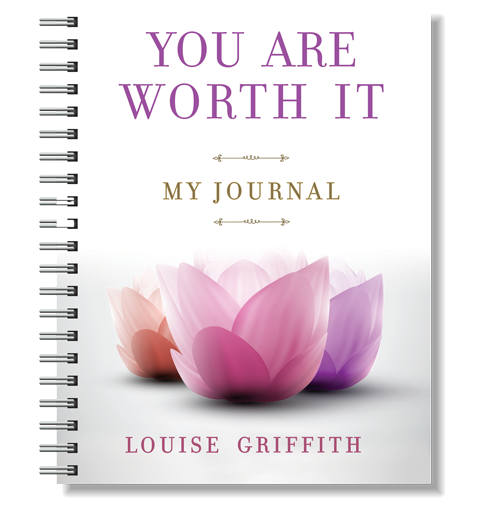 The intention of the You Are Worth It journal is to capture those moments and guide you throughout the year.